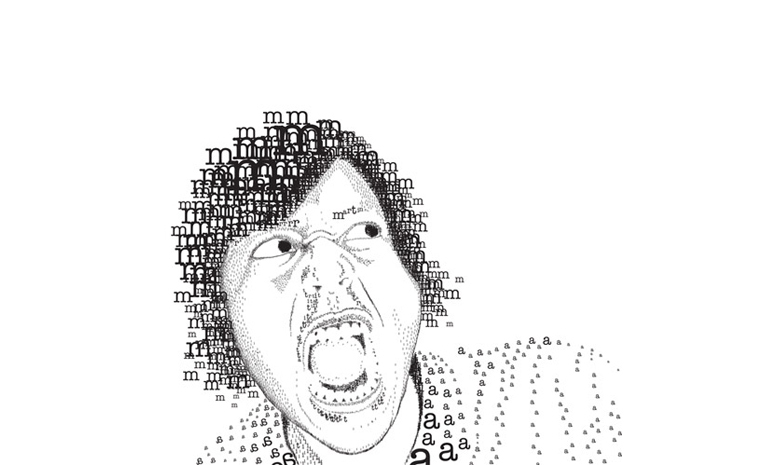 Text Art is a graphic design technique that uses a group of words or text to form an artistic masterpiece. Text in various sizes and shapes are artistically merged together to create one astounding image. Enjoy this Showcase of Creative and Inspiring Text Art. Also, this may serve as an inspiration to those who plans on venturing to a different design technique.. So be inspired and have fun browsing through this post! Enjoy!